You are gathering food with tribes in the depths of the Amazon forest in Brazil, you walk the savannah in central Africa with lions and elephants or you are climbing on a desolate glacier in Canada’s most northern regions. Brazilian born photographer Sebastiao Salagado turns these fantasies into reality. He travels to places where the standard tourist would never dream of venturing. His is the work of a socially engaged artist journeying to the most remote corners of the planet, illustrating a world yet indifferent to modern commodities, where a primitive lifestyle dominates and pristine nature reigns in all of its majestic beauty. 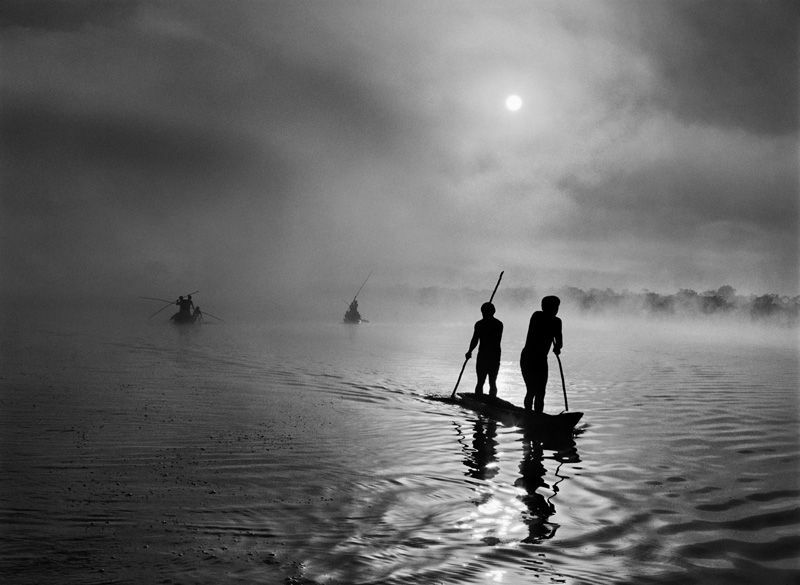 From the 19th of September 2014 until the 11th of January 2015, the International Centre of Photography in New York City presents Genesis, an eight-year long photographic journey in which 70 year old Sebastiao Salgado presents rigorously black and white photographs of landscapes, flora, fauna and populations untouched by urbanization. The exhibition is divided into five geographical regions: Sanctuaries, Planet South, Africa, Amazonia, Pantanal, and Northern Spaces and is designed to illustrate the serious issue of climate change which will affect every living being if nothing is done. What especially pushed him to act on the disastrous effects of deforestation was seeing his homeland gradually become a dead-zone. In the late nineties, his father left him and his wife the cattle ranch in Brazil where he had spent most of his childhood; the photographer describes this place as paradise on earth with luscious vegetation and proliferating wildlife. However, this wonderland crumbled before his eyes as a result of human interference. Sebastiao and his wife Lelia subsequently took on the ambitious project of reforesting this land, planting over 2 million new trees and reintroducing numerous animal species. One of the most amazing and perilous travels documented by his photographs was to Northern Siberia in Russia, a land very little known by Russians themselves. 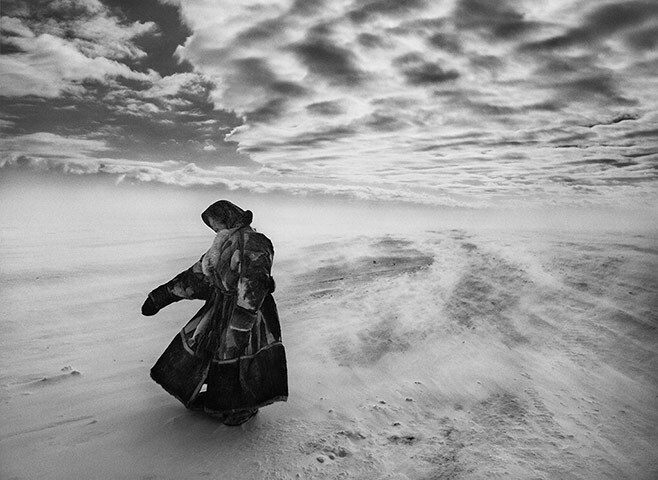 Salgado spent time with the nomadic Nenet, who inhabit this region in extremely hostile weather conditions. He recorded their daily lives; migrating, hunting, constructing tepees, making clothes with wolf and reindeer fur and surviving where few human beings would ever endure. The artist, through his pictures, captures the grandeur and strength of this nomadic population. During the fall 2008 he hiked for over 500 miles in Ethiopia from Lalibela into the Simien National Park to photograph the immense landscapes, the indigenous tribes who reside there as well as rare animal species that few have seen: when interviewed in 2009 by the New York Times, Salgado declared that he was lucky enough to travel just as they did over 3000 years ago. 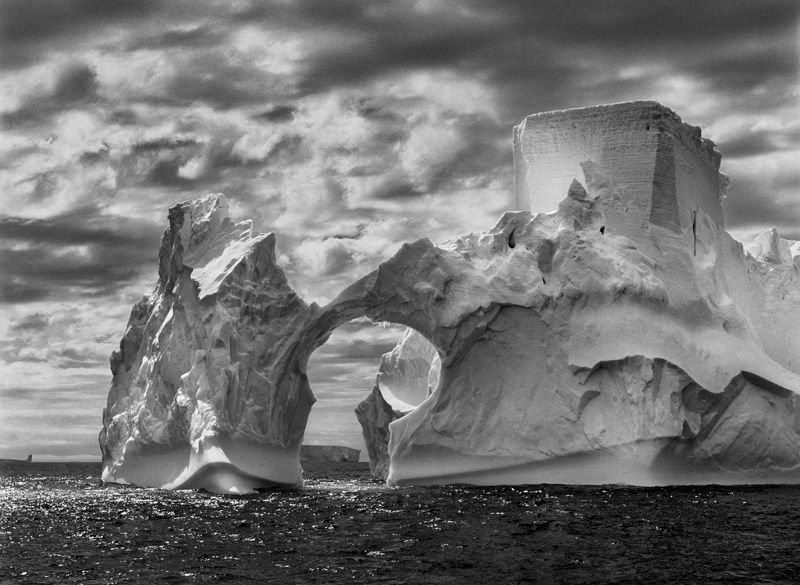 These are just a few examples of the astounding voyages that Sebastiao Salgado has undertaken. The artist believes that the spirituality of untouched nature has been lost and replaced by an “easy-to-have” lifestyle in metropolises. With his pictures, he induces visitors to reflect on the immense beauty now present on the planet, on ways to preserve this extraordinary heritage and to reveal a different world, unknown to us urban crawlers.